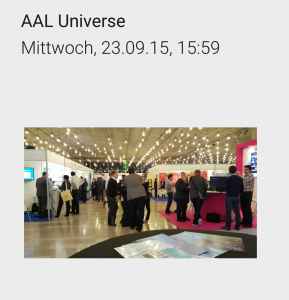 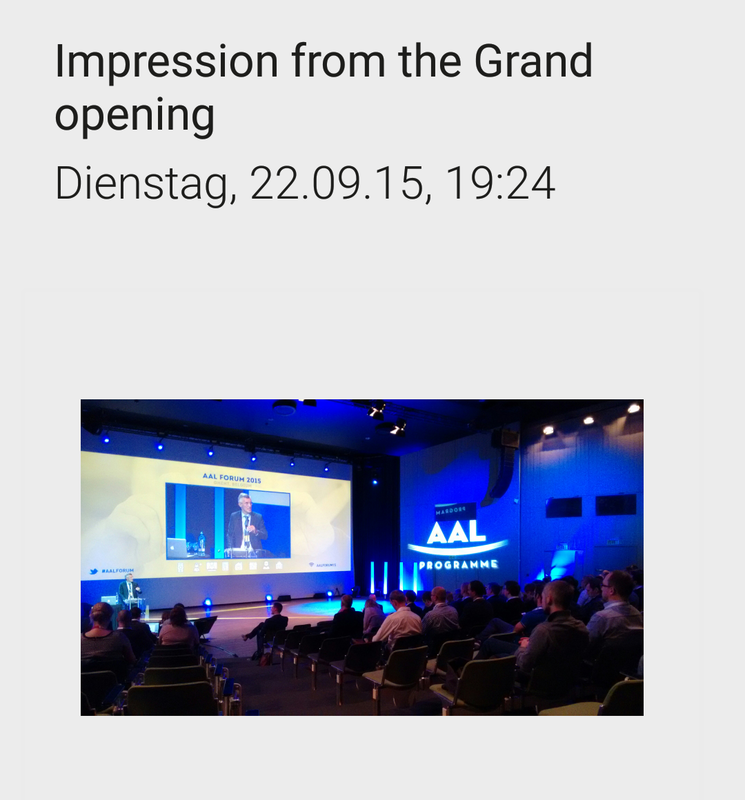 Between the 22nd and the 25th of September the 7th AAL Forum 2015 took place in Ghent, Belgium. 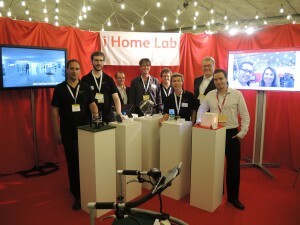 dalia was presented on the exthex GmbH and the iHomeLab booth. 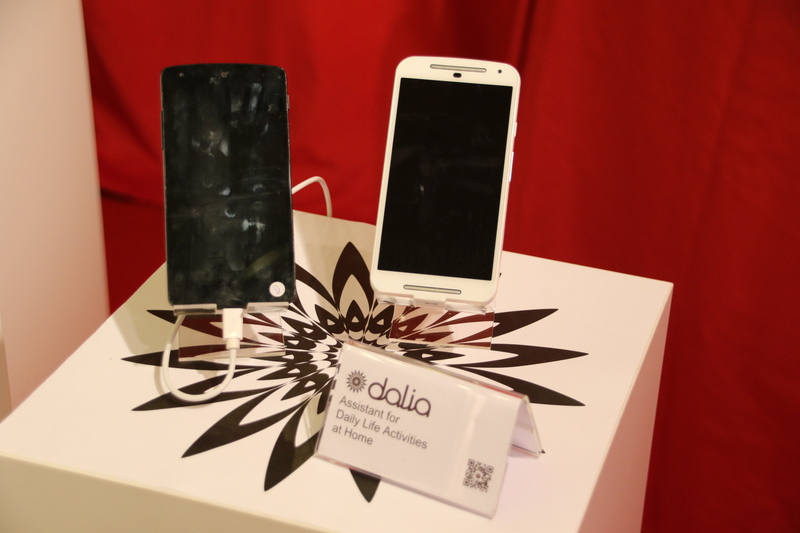 A Demo-App showed one of the modules that will be included in dalia. 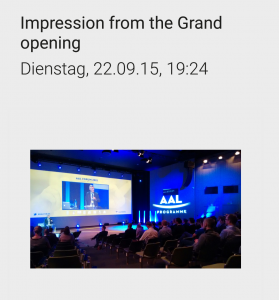 The forum visitors had the possibility to share their memories of the forum via the diary module of dalia. 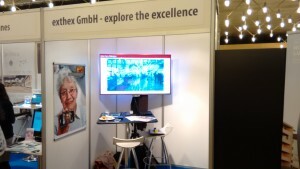 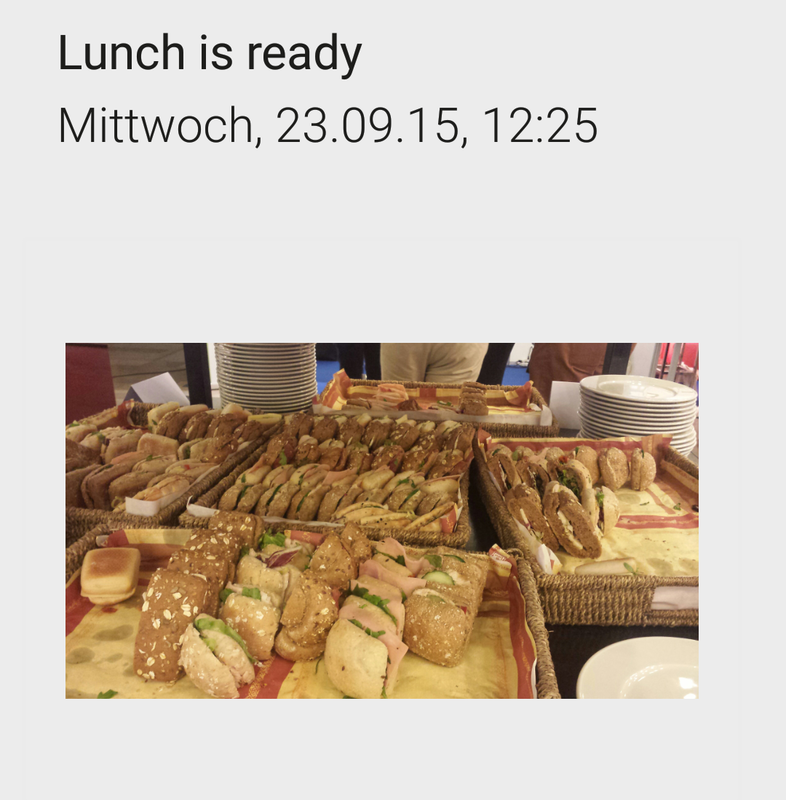 All shared diary entries were shown on the dalia TV application slideshow at the booths of exthex and iHomeLab. 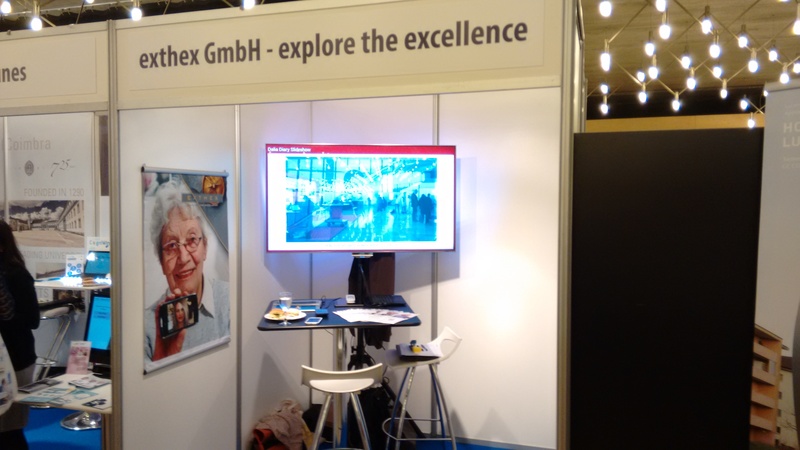 Besides this demo, a presentation of dalia in the workshop “Affective Interaction with Avatars” took place and a poster showing the principles of dalia was presented in the poster pitching session.Throughout the 3 days we were able to collect feedback of several visitors and established contacts with many stakeholders.